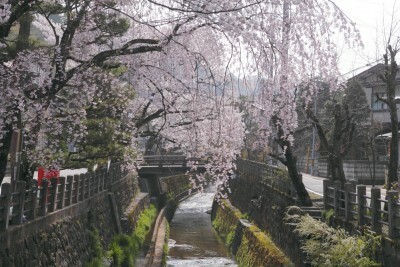 Cherry blossom and the old townscape around the ryokan in spring. 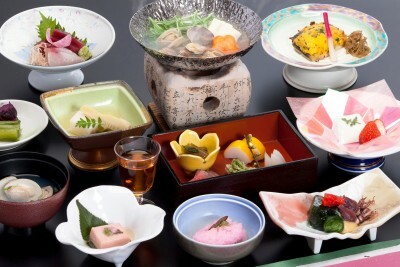 Around the ryokan in spirng. 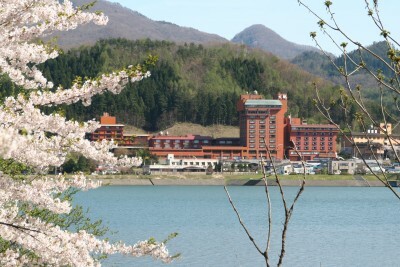 Dish and the ryokan in spring. 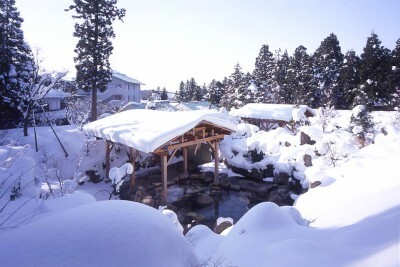 도쿄 교외 니가타 무라스기온천 Snowy open air bath in the ryokan. 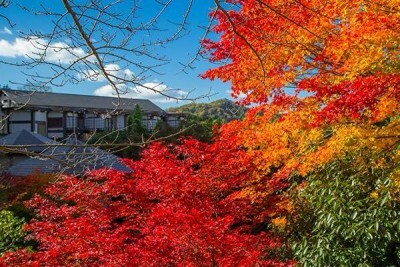 In autumn, November, their 20,000 square-meter Japanese garden turns red gorgeously. 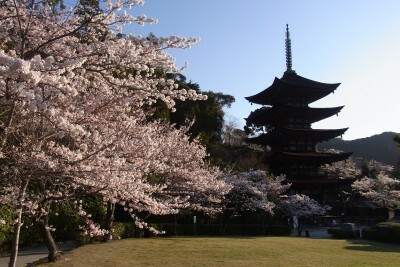 Cherry blossoms around the ryokan. 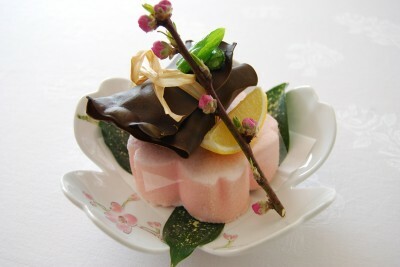 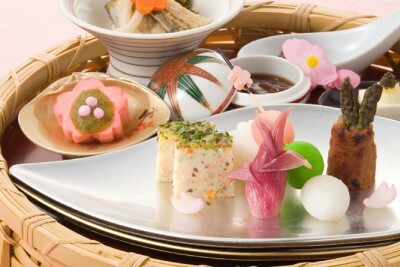 Spring dishes and around the ryokan with sakura. 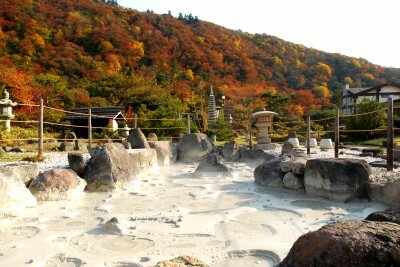 Autumn mountain around the ryokan, Miyazaki. 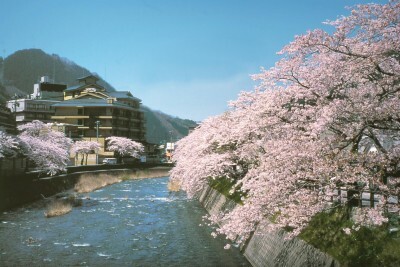 Ryokan, river and Koiwai farm with cherry blossoms.